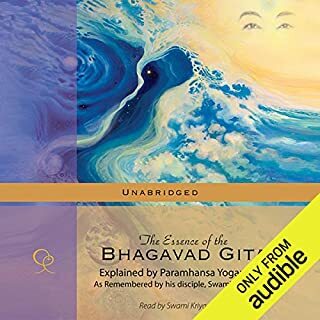 Written by: Pandit Rajmani Tigunait Ph.D.
Narrated by: D. C. Rao Ph.D.
On the surface, this is a biography of an accomplished seeker who mastered the practices of yoga and brought a system for understanding the mysteries of body, mind, and spirit to students in the West. 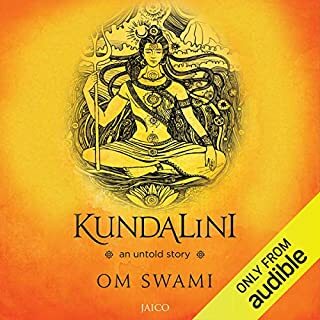 But, like the life of Swami Rama, this audiobook offers more than a sequence of astonishing events. 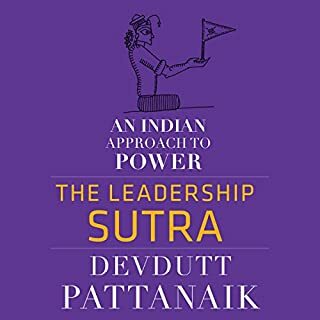 As you read the stories of authentic guru-disciple relationships Swami Rama had both with his master and with his own students, you will see how the spiritual wisdom is transmitted through generations. 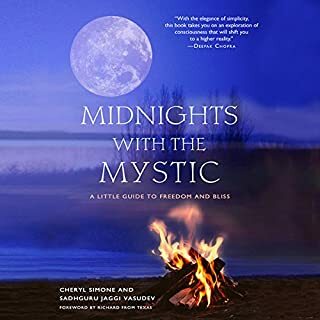 This book also serves as a guide to advanced practices of yoga and tantra not commonly understood in modern times. 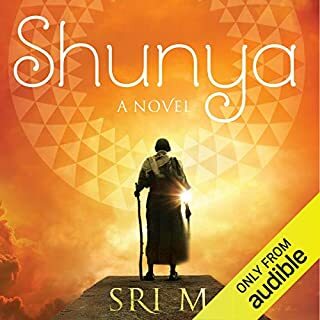 The book Siva is a vivid retelling of the Siva Purana for today's listener. 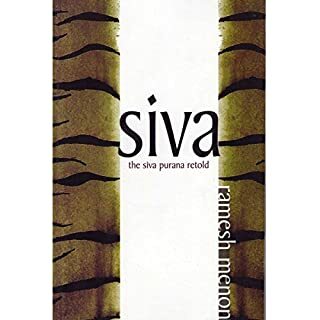 The book contains all the major legends of Siva, bringing them alive again for a new generation. The characters and events one encounters here are awesome, many are cosmic. Siva himself is the Auspicious One. He is Mahadeva, the greatest god. The author Sri "M" is an extraordinary individual. 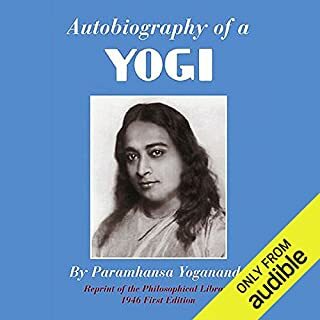 His uniqueness lies not only in the fact that at the young age of 19 and a half, he travelled to snow-clad Himalayas from Kerala, and there he met and lived for several years with a "real-time" yogi, Babaji, but also that he should undertake such an unusual and adventurous exploration, given his non-Hindu birth and antecedents. 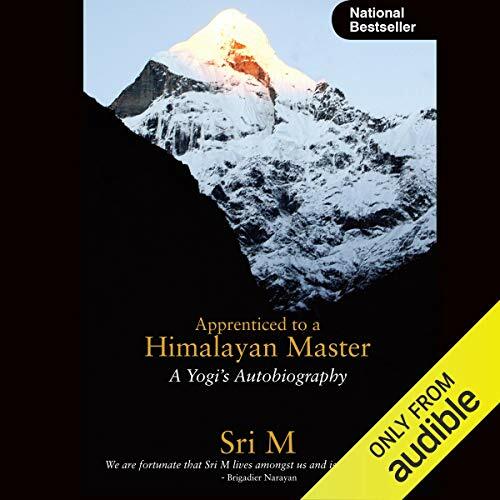 The metamorphosis of Mumtaz Ali Khan into Sri "M", a yogi with profound knowledge of the Upanishads and deep personal insights, born of first-hand experiences with higher levels of consciousness is indeed a fascinating story. 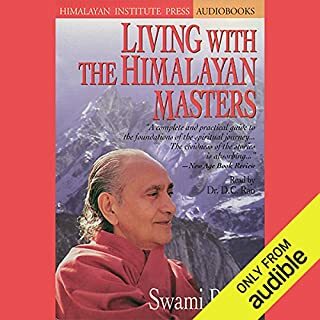 The bonus for those interested in the secrets of yoga, meditation, and sankhyan metaphysics is that Sri "M" is still living and easily reachable. He leads a normal life, married with two children, wears no special robes and conducts himself without pomp or paraphernalia. 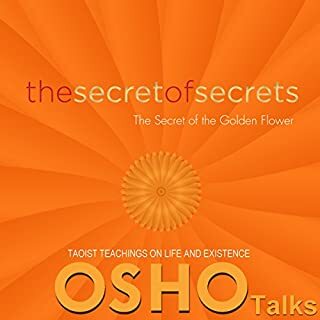 Someone who met him recently said, "I expected a flashy godman and instead I saw a jean clad gentleman with a smile on his face, ready to discuss my problems. In five minutes flat, I said to myself, this is no ordinary man. The peace and tranquility that enters your system is tangible." 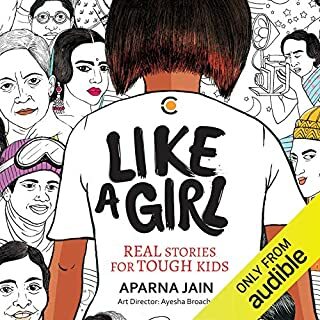 ©2010 Sri M. (P)2019 Audible, Inc.
Out of words to describe what the author has lived through his years of self discovery. 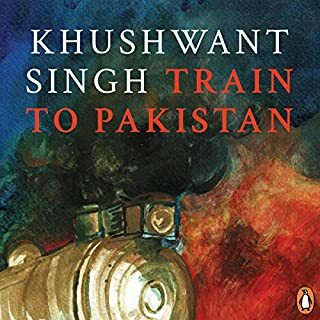 Cannot have enough of what ignited the author through phases of self discovery. If the reader is blessed with even 1% of the oozing devotion evident in each thought, its time worth invested. 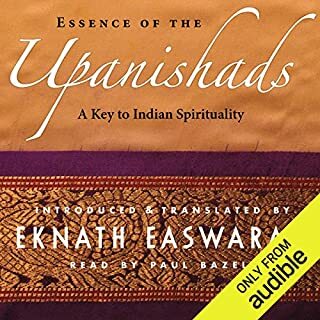 Hand folded grace to the gurus and to the author whose account is overwhelmingly inspiring to all who are open to the thought of finding existence of god within themselves. This is important for every spiritual seeker. Loved it. Thx Sri M for sharing your experiences. With God's grace, would try my best to meet you and seek your blessings. 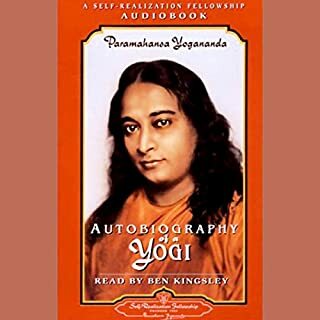 For somebody who has read Autobiography of Sri Paramahamsa Yogananda, this book aptly reaffirms one’s faith on the yogic practices continuing to be relevant even in our current times. Narration by Gaurav with his voice modulation for each character is just perfect. His voice has the quality of instantly transporting us to the scene that is being narrated. 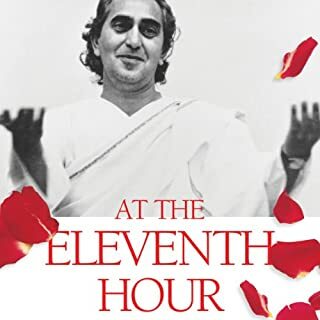 I have still got an hour or so left to hear and I am sad that my journey with Sri M in this book will end soon. 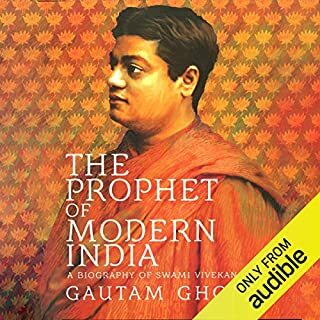 I hope Audible publishes the sequel to this book read by Gaurav once again. 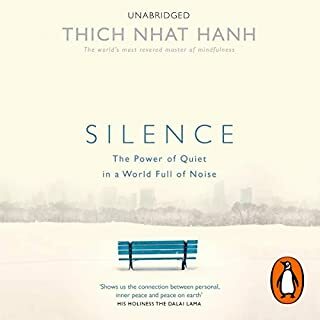 Loved every word. Fascinating and inspiring. I'm going to listen to it all over again. 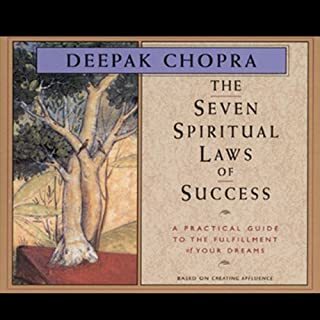 Super awesome book, highly recommend it. Lots of great stories. Very inspirational. It will help to change your mind about things. Truly my favorite book! 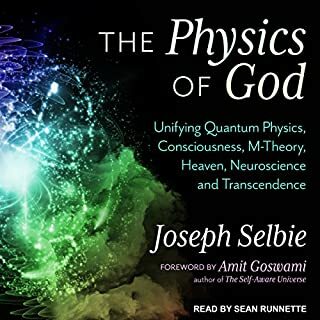 I own the physical book and loveliest audio book! I never get bored with listening to, highly recommend! The best book ever! Thank God for living masters like Sri M! I'm forever grateful!! !